Durgapur known as the "Ruhr of India, is a reality born out of the dream of Dr. B. C. Roy, the then Chief Minister of West Bengal. The well laid out Industrial Township was designed by Joseph Allen Stein and Benjamin Polk. Durgapur is known worldwide for the wide range of industries that it houses making it one the biggest industrial hub in eastern India. 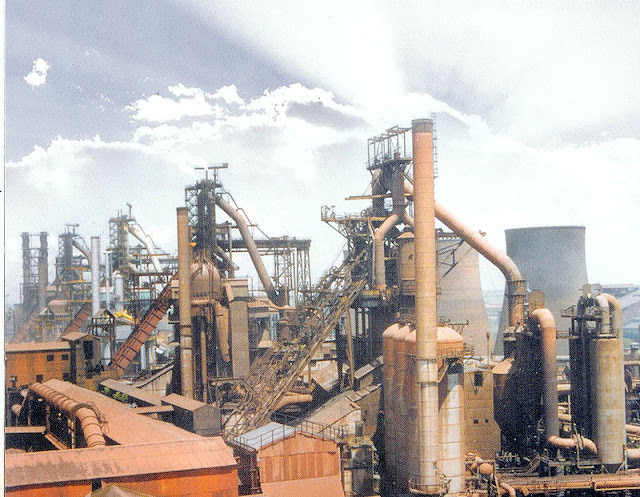 Durgapur Steel Plant (DSP) one of the largest industrial unit of the state, one of the integrated Steel plants of Steel Authority of India Limited (SAIL) is situated here. The pioneer in the production of alloy and special steels Alloy Steel Plant (ASP) another Unit of SAIL, is located here. There are a number of power plants, chemical and engineering industries and many small scale factories. 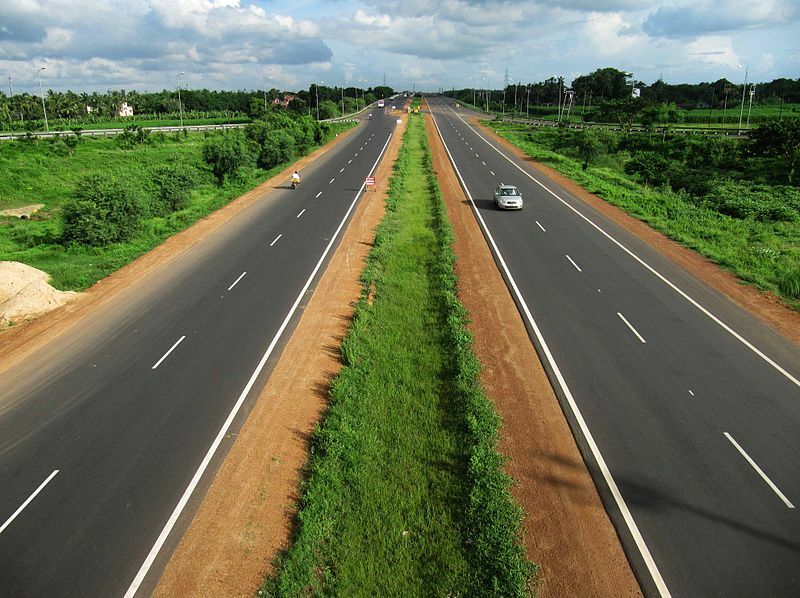 Among them Durgapur Projects Limited( DPL), DTPS, DVC are well known. The location as well as excellent communication facilities of Durgapur has attracted investors to bet for their money. Durgapur is by far the most industrialised city in eastern India and the second planned city in India. It started with the first prime minister of independent India, Jawaharlal Nehru. His dream of transforming the backward agricultural country into an industrially advanced nation was picked up in West Bengal by Dr. B.C. Roy. At the earlier stages for the selection of a proper site for a new industrial township, Jnananjan Niyogi, a great business organiser and planner, was involved. The modernist American architect Joseph Allen Stein, invited to head the newly formed Department of Architecture and Planning at the Bengal Engineering College in Calcutta, plunged into a major project as soon as he reached India in 1952 – the designing of Durgapur city with Benjamin Polk, another American architect already living in Calcutta. Thereafter it was the task of local leaders such as Ananda Gopal Mukherjee and bureaucrats such as K.K. Sen to get Durgapur going. Before independence, only one small refractory plant of the Martin Burn group was located at Durgapur: the abandoned chimney is visible near the station. Damodar Valley Corporation constructed Durgapur Barrage in 1955 and shortly followed with the Durgapur Thermal Power Station. There was a massive follow up – Durgapur Steel Plant (commissioned 1960), Alloy Steels Plant (commissioned 1965), Durgapur Projects Ltd. (established 1961), Mining and Allied Machinery Corporation, ACC-Vickers Babcock (later ACC-Babcock and now Alstom Power Boilers Ltd.), Hindustan Fertiliser Corporation, Philips Carbon Black Ltd., Sankey Wheels (a unit of GKW), Bharat Ophthalmic Glass Ltd, Durgapur Cement Ltd. (now Birla Cement) (established 1975), Graphite India Ltd. (established 1967), Durgapur Chemicals Ltd. (DCL) was incorporated on 31 July 1963, Ispat Forgings and many others, large and small. A great new industrial city was bubbling with enthusiasm. I.T.E.S. firms like Hinduja Global Solutions Limited have already made Durgapur their Eastern Developmental Centre. Durgapur is the preferred gateway to the districts of Bankura, Birbhum , and Purulia, which are not that well connected. NH 19 (old numbering: NH 2) passes through the city jurisdiction and SH 9 originates from Muchipara in the city. NH 14 (old numbering NH 60) passes through the north-western suburb of Pandabeswar and finally passes through Raniganj and heads away towards Orissa. It happens to be one of the very few cities that have an Asian Highway (AH) passing directly through the city jurisdiction. The AH1 links Japan with Turkey, through Korea, China, Vietnam, Cambodia, Thailand, Myanmar, India, Bangladesh, Pakistan, Afghanistan, and Iran. An air force station at Panagarh, (16.3 km from Durgapur City Centre) belonging to the Indian Air Force is used as a base for a C-130J Hercules squadronal. Apart from all these services,if you want to get or deliver your goods by road then for that many freight carriage company are developing and they provides a good freight carriage and logistics services ( both offline and online booking available ) ,which helps in the delivery of goods across various destinations and safe Logistics Services .With growing digital world , now you can book these services online using various websites like GoodsOnMove which provide you a simple and easy booking service and saves your time and money. No Comment to " DURGAPUR - Industrial Development Post Independnce "